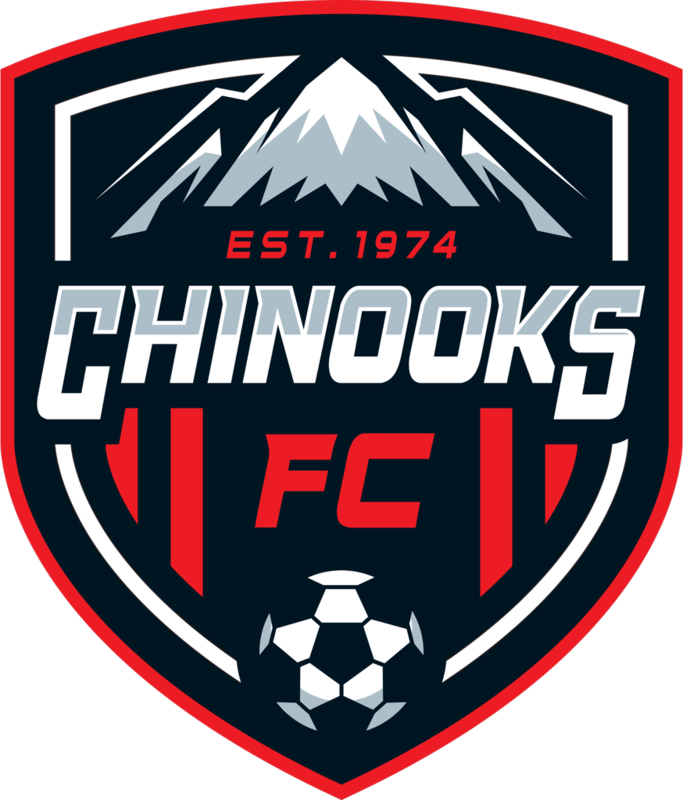 Chinooks Soccer Club is a non-profit soccer organization focused on player development through premier training in a fun and competitive environment. Outdoor registration is open for all programs as of February 1, 2019. Early Bird Registration is up to/including February 28, 2019. Outdoor Registration Official Closing Date: Sunday, March 10, 2019. NOTE: We are continuing to accept registrations in select age groups after March 10. If you still need to register, please contact admin@chinooksoccer.com or continue with registration process from our website. THANKS! Registered players that withdraw prior to the posted registration closing date on the Chinook Website at the start of each season or prior to the evaluations, will receive a refund less a $100 administrative fee. Written notification of a player’s withdrawal must be received by the posted registration closing date on the Chinook Website or prior to the evaluations. Send us your team showcase!